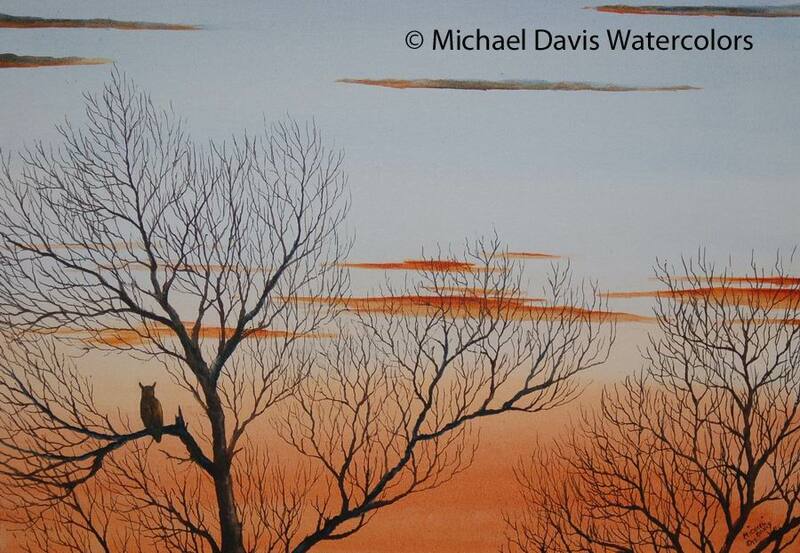 Michael Davis will be one of the artists present at Riverchase Loves Artists on February 2. 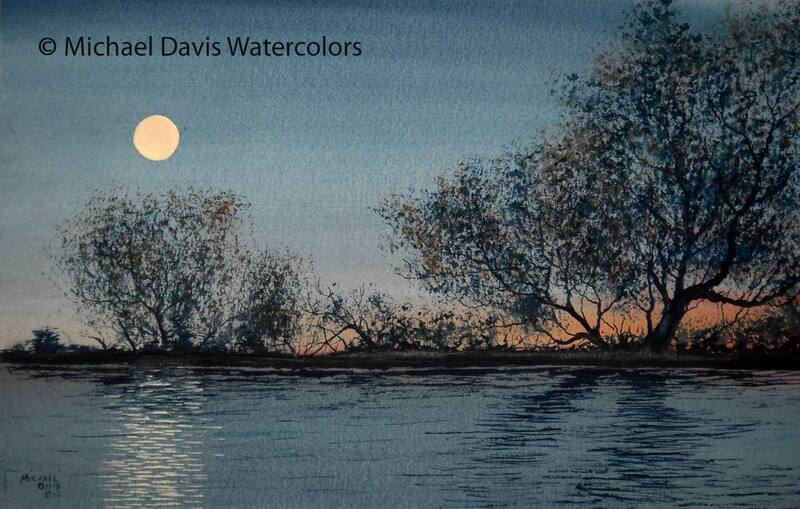 He is a watercolor realist inspired by the beauty and timelessness of the southern landscape. 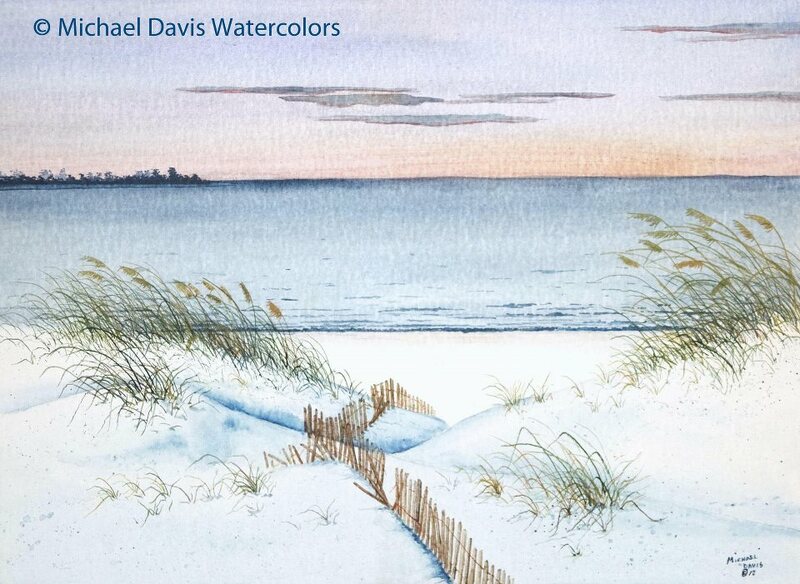 His passion for nature is reflected in his many paintings of the southeast, from the mountains of Tennessee and North Georgia to the Gulf Coasts of Alabama and Florida. Although he began painting in oils when he was young, he quickly developed a love for the beauty and detail he could capture with watercolor. Influenced by the works of Hubert Shuptrine, John Carlson and Wayne Spradley, Michael has spent his entire career developing his unique style of realism with watercolor. He has been accepted into numerous juried art shows and exhibitions. 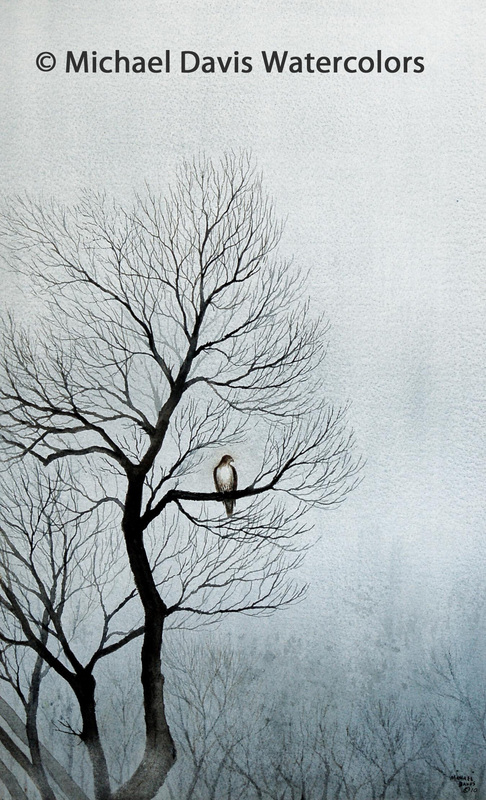 In January 2012, his Realism in Watercolor Solo Exhibit was featured at the Hardin Cultural Arts Center in Gadsden, Alabama. Recent exhibitions include Solo Exhibits in the Fine Art Gallery at the Levite Jewish Community Center of Birmingham and the Leeds Arts Council Gallery in Leeds, Alabama. He was a participant in the Alabama Wildlife Federation Art competition and the Energen Art competition in which his painting, “Autumn on the Bayou”, was purchased for their permanent collection. He also exhibited in the 54th Annual GAA Juried Art Show at the Gadsden Museum of At in August 2012. Michael returned with Solo Exhibits to Unicoi State Park and Amicalola Falls State Park in the North Georgia mountains in the fall of 2012 as part of their Visiting Artists Series. He looks forward to beginning his 2013 art calendar with the 7th Annual Riverchase Loves Artists Charity Art Show which he has participated in since its inception. Among his many awards are First Place in the 2012 Eufaula Art Show, Hoover Arts Alliance Award at Art in the Gardens 2011, Hannah LeMaster Watercolor Award in Arts Alive 2011, Best of Show in Painting at the 2011 Fountain City Arts Fest, First Place Watercolor in the 2010 Hoover Shelby Art Association SHow and Best of Show in the 2009 Vestavia Art Association Show. Michael is a member of the Mountain Brook Art Association, the Vestavia Hills Art Association, and the Blue Ridge Mountains Art Association. His paintings are in private and corporate collections throughout the South. He currently resides with his wife in Homewood, Alabama.